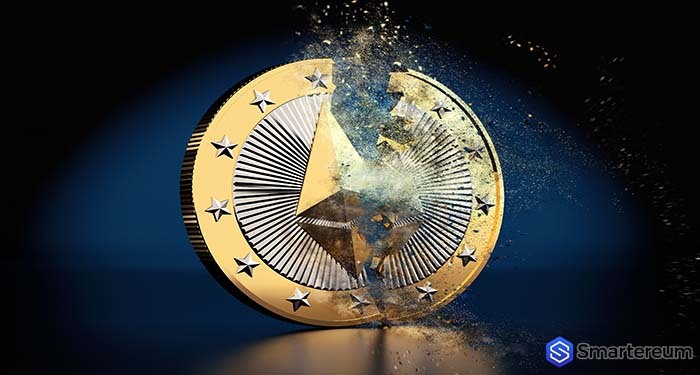 Recently, Genesis Global Trading said that short interest towards the world’s second-largest digital currency – Ethereum (ETH) – has declined significantly. 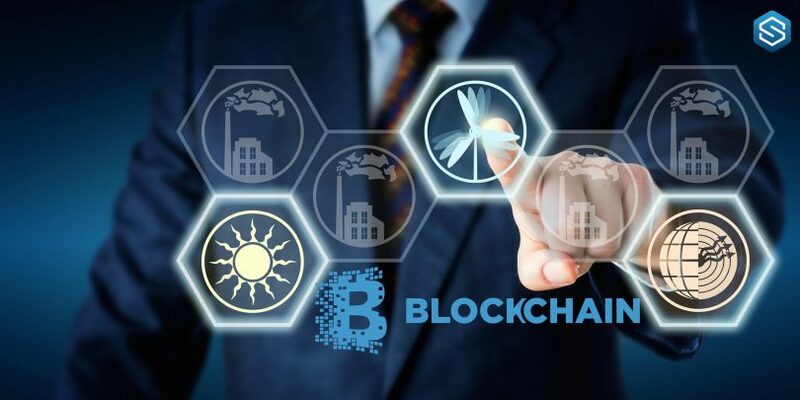 Genesis Global Trading is one of the top digital currency investment companies in the world that targets institutional investors. Back in March, the company gave out loans worth $553M in digital currencies including Ethereum (ETH) and Bitcoin (BTC). The loan was given to hedge funds and alternative investment firms. About 60% of the loaned amount was issued in Bitcoin (BTC). 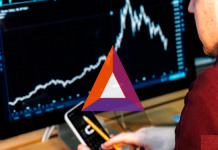 By the end of Q1 2018, Ethereum (ETH) accounted for 42% of the remaining balances, according to a report by Bloomberg. According to Genesis Global Trading, most of the hedge funds that it gave loans in Ethereum (ETH) used the funds to short the asset. To short Ethereum (ETH), hedge funds borrowed Ether worth millions of dollars and bet on the decline in the value of the digital currency. This is similar to how a lot of traders in the crypto market sell Ethereum or Bitcoin for stablecoins such as Tether (USDT) and TrueUSD to catch the downtrend. Investment companies loaned out Ethereum and shorted it to acquire more ether as the value of the coin dropped. In the last 6 months, the remaining balances accounted for by ether on the balance sheet of the investment firm has declined to 4% from 42%. 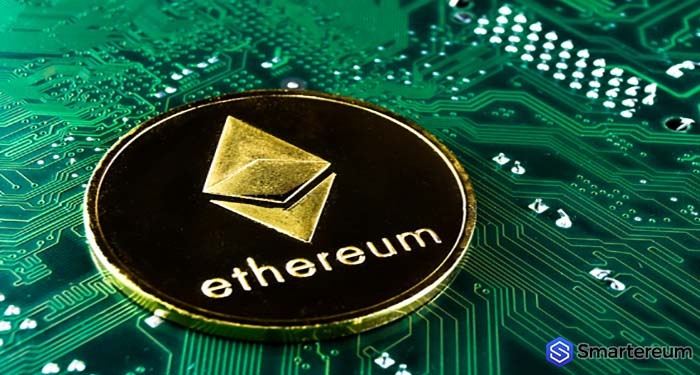 The company said that the massive decline in the loans of Ethereum shows that the interest of hedge funds to short Ethereum (ETH) has dropped substantially. All through the first and second quarter of this year, Ethereum showed a great level of resilience and it was backed by sufficient volume. The value of the digital currency dropped from $1,200 in January to about $400 in April. However, the digital currency saw a massive rally in the next two months. Ethereum ETH surged to $831 in the next two months, which is double its value. Due to the strong momentum of Ethereum (ETH) that period, more retail traders and hedge funds started to short the digital currency. Genesis Global Trading said that Ethereum loans significantly dropped after the digital currency lost about 80% of its value back in June. Over the past couple of months, the bears have been in control of the crypto market. Ethereum constantly showed lower highs. The digital currency even tested a new yearly low over this period. However, it wasn’t the only digital currency that was in the situation. All the top digital currencies including Bitcoin (BTC), XRP (XRP), Bitcoin Cash (BCH), Litecoin (LTC), Tron (TRX), and more suffered a great loss too. Ethereum (ETH) tested a new yearly low back in September. The value of the coin hit a low of $170. This is the first time Ethereum (ETH) is testing that level since May last year. Ethereum (ETH) is currently trading at $206 after an increase of about one percent over the past twenty-four hours. The current market cap of the digital currency is $21.23 billion and its trading volume over the past twenty-four hours is $1.20 billion.